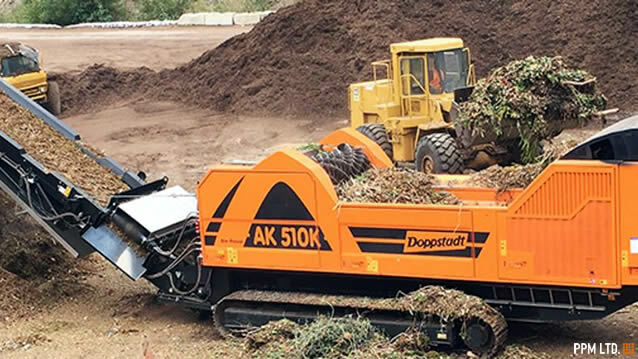 The new Doppstadt AK 510 Bio Power shredder is a true catcher. 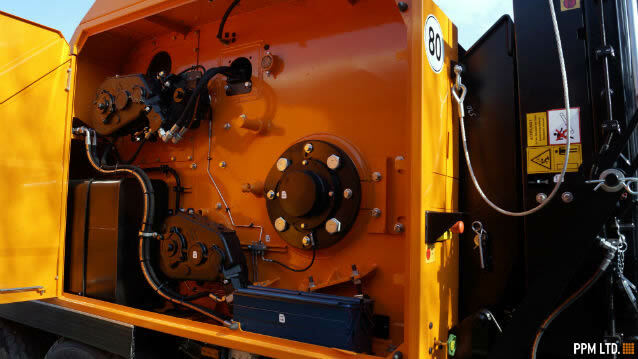 It not only looks impressive – it is impressive. 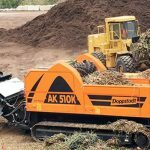 Our new Doppstadt AK 510 Bio Power Shredder is more than suited to deal with a wide variety of waste such as green waste, wood waste, yard waste as well as many other fine shredding applications. 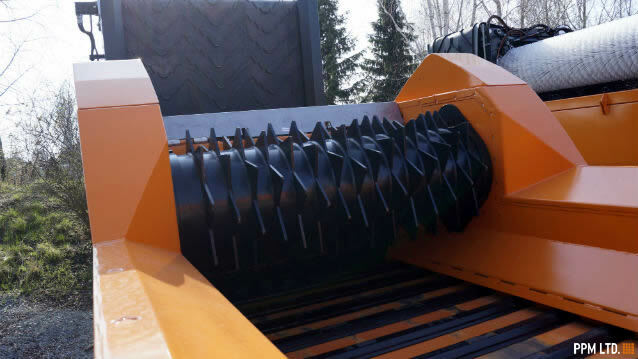 So why is this shredder impressive? 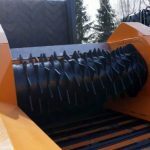 Due to the various supplementary equipment combined with the patented load-sensitive material feed along with a replacement grinding system, this shredder is able to complete another grind in around 15 minutes. 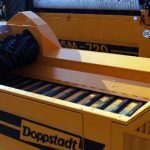 With this Doppstadt AK 510 Bio Power Shredder not only will you save time but become more efficient. 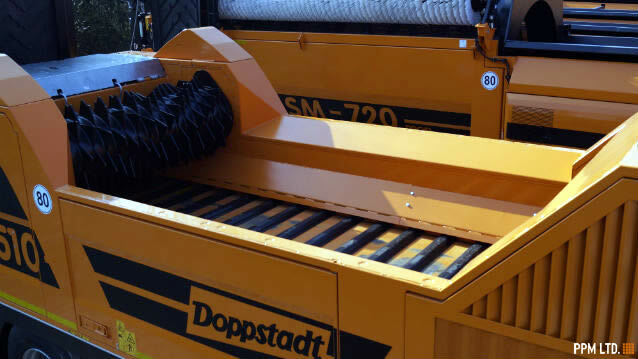 The Doppstadt AK 510 wood shredder is more than capable or a high throughput rate. 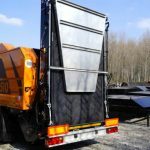 It is also fitted with a patented load-sensing material feed too. 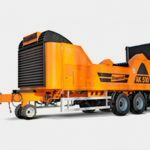 As a result of the heavy gyrating mass, the flail drum with 1000 rpm and the new free-swinging flail system with replaceable flail tips – this high speed Doppstadt shredder is unrivalled. 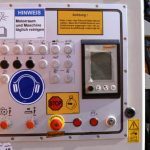 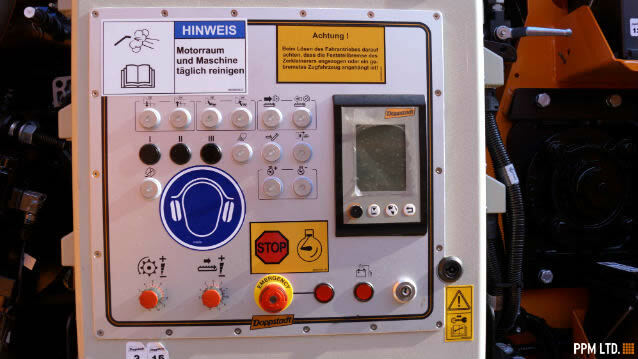 The quickly replaceable grinding system on board is unique and the finishing product can be altered in less than 15 minutes. 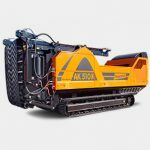 The popular AK 510 shredder is also available on a tracked chassis for maneuverability on site. 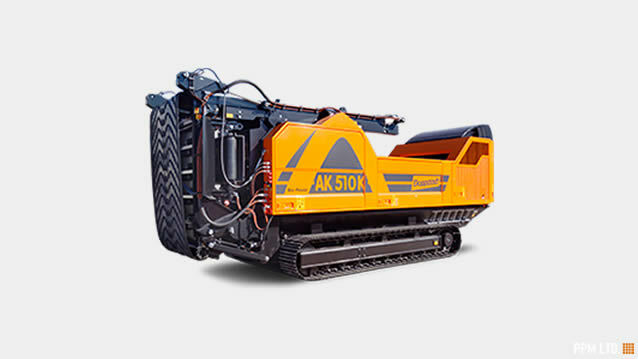 This is known as the Doppstaft AK 510k Bio Power model – with the ‘K’ referring to ‘kette’ which means tracked version. 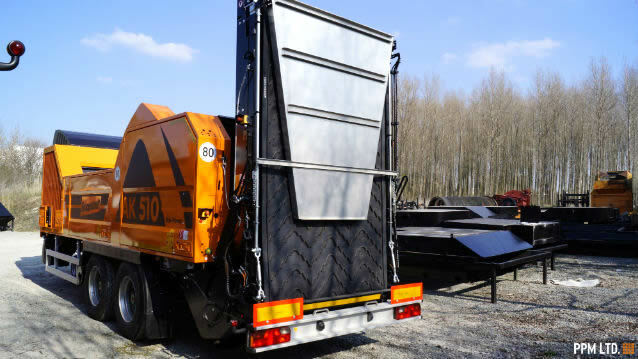 It's driven by an extremely efficient and powerful Mercedes-Benz diesel engine. 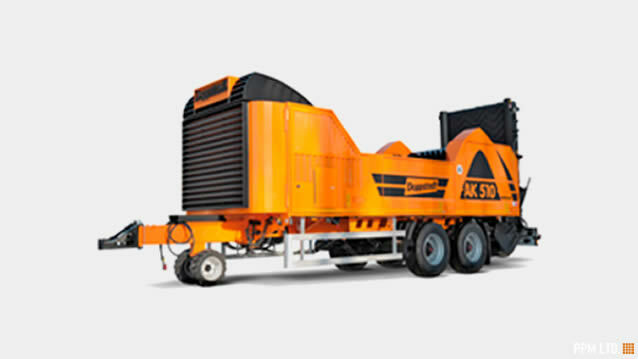 The shredder is equipped with hydraulic, control and safety systems by leading manufactures. 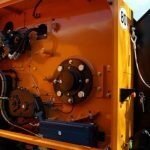 Because of this, you can bank on minimal maintenance even if the machine constantly operates at full throttle.